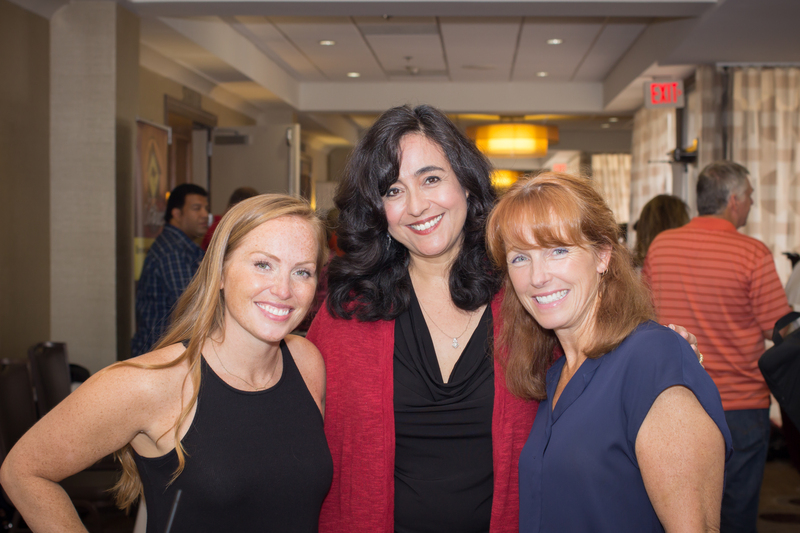 Linda Pliagas, Realty411 owner, with the ladies from HGTV’s Good Bones, Mina and Karen. 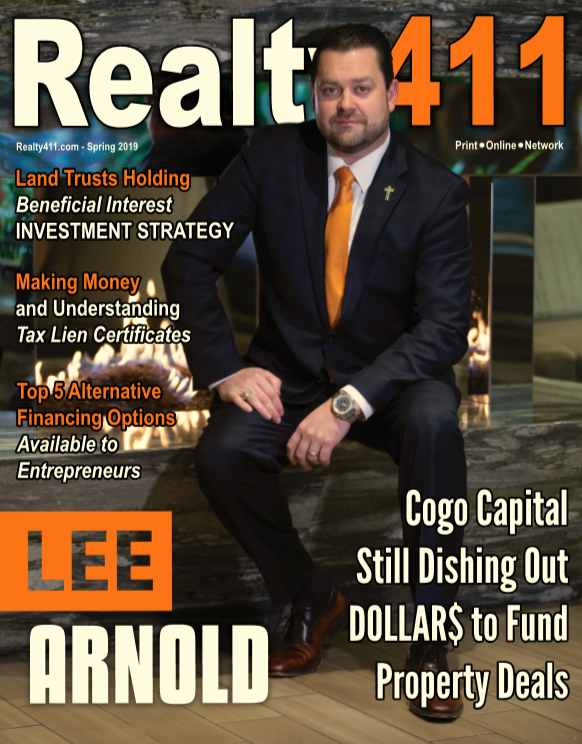 Published by a family-owned media company based in Santa Barbara, California, with more than a combined 50 years plus of real estate investing experience, Realty411 is a complimentary print and digital online magazine produced to advance knowledge. In 2013, we partnered up with REI Wealth Monthly magazine and publish that as well, along with special-edition publications. Realty411 was started in 2007 by Linda Pliagas, who is the current Publisher/CEO. Linda and her husband Nikolaos K. Pliagas, who is her real estate partner, have owned numerous rental properties in five states and have been mortgage-free since Linda was in her 30s. Linda Pliagas has formally studied and worked in both media and real estate for over twenty years. Linda holds a bachelor’s degree in print journalism from California State University, Long Beach. She was a recipient of the Bobit Magazine Scholarship for her accomplishment in publishing her first national magazine while still a student at CSULB in 1993. The lifestyle magazine was distributed in national bookstores across the nation. She began her realty career 17 years ago as a broker’s assistant to a young investor who became a multimillionaire by age 29 fixing and flipping homes. When they worked together, he was a seminar devotee and took educational training around the nation with some of the greatest masters in the industry. Linda has been a licensed real estate agent for over 17 years, although she currently is not an active agent because operating Realty411, and serving their many sponsors and clients, takes up all her time. Realty411 also owns, manages and operates a number of websites, online platforms, and social media groups with tens of thousands of followers. Please be sure to join the Realty411 Ning Network or join our 63,000 plus social media community. The Realty411 team also publishes the longest-running monthly publication for investors: REI Wealth Monthly The publication is digital and offers fantastic resources and articles, designed especially for online enjoyment. In addition to their ventures in real estate and media, the Pliagas family own and operate a shop in beautiful Solvang, Calif., which focuses on the fine art of watchmaking and clockmaking. As owners of Horological Restoration Services, a 40-year plus timepiece repair and restoration shop in Santa Barbara County, their business repairs rare antique timepieces in existence. Their shop serves an international clientele of antique collectors. Last year, Realty411 partnered up with an award-winning team to produce their first TV pilot, Property Pitch. The 30-minutue show will be promoted at all of their events around the country and will also be “pitched” to entertainment network executives. Linda Pliagas has been interviewed by the Los Angeles Times, The Wall Street Journal, the Santa Monica Outlook, and the Daily Breeze, and has appeared on numerous television and radio interviews. She enjoys attending real estate clubs and events all over the country and networks in person as much as possible. Her personal mission to make a positive difference in media and real estate and to inspire women and economically-challenged people to learn how to invest to create a better future.